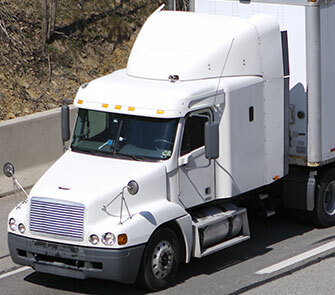 Keep your diesel truck or fleet rolling down the highway by turning to Diesel Air Systems, Inc., a reputable diesel machine shop in Jacksonville, FL. From turbocharger repairs and flywheel resurfacing to a full line of diesel truck parts, we offer everything you need to ensure your truck is in peak condition. Unexpected vehicle repairs are not only inconvenient, but they take a toll on your budget. As a licensed, insured, and bonded diesel mechanic shop in Jacksonville, FL, we have all the parts you need when a breakdown occurs. In addition, we provide fast, convenient, and affordable diesel services. When you rely on Diesel Air Systems for diesel parts and services, you can't go wrong. We are a fully licensed, bonded, and insured diesel repair shop in Jacksonville, FL, that has the resources to maximize the efficiency and performance of your diesel truck. 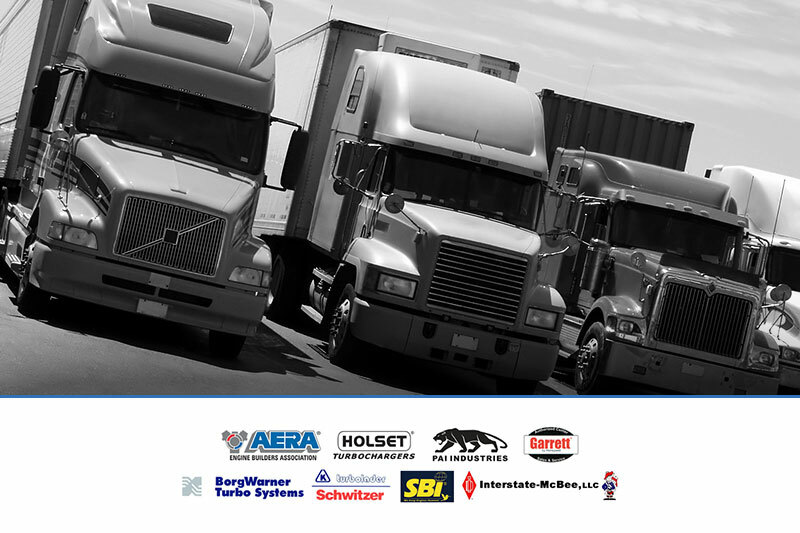 We are very active in the diesel truck industry and are members of the AERA American Engine Builders Association. In addition, we are an authorized center for top-quality Garrett® diesel parts. For our Spanish-speaking customers, visit our Spanish page for more information about our services. Diesel Air Systems has served diesel truck owners throughout Northeast Florida for more than 35 years. As a well-respected diesel truck mechanic business in Jacksonville, FL, we do our very best to offer top-quality parts, exceptional diesel engine repair services, and friendly customer support. Browse the following pages for more information about our products and services. Contact us to rescue your ride from ruin with help from our Jacksonville diesel mechanic that provides prompt repairs. We proudly serve customers within a 50-mile radius of Jacksonville, Fernandina Beach, Yulee, Green Cove Springs, Mayport, Middleburg, Orange Park, St. Augustine, and Daytona. We proudly serve customers within a 50-mile radius of Jacksonville, Fernandina Beach, Yulee, Green Cove Springs, Mayport, Middleburg, Orange Park, St. Augustine, and Daytona.